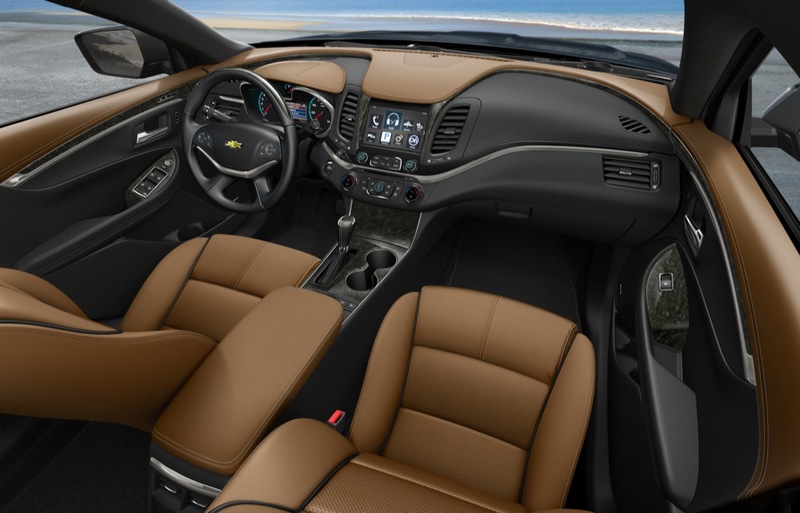 The Chevy Impala is getting a grand total of three updates for the 2019 model year. Don’t get too excited – the changes are nothing special… but here they are anyway. 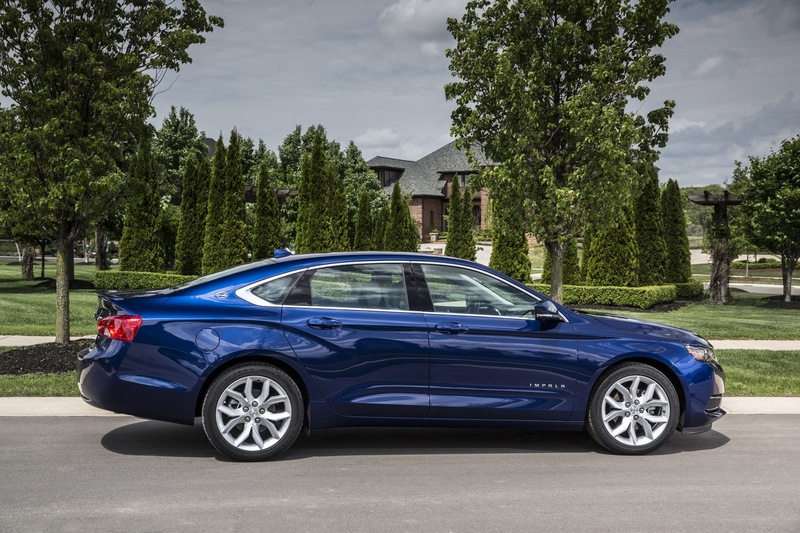 On the outside, the 2019 Impala loses the Graphite Metallic exterior color, bringing the total exterior count to nine. And there’s the expanded availability of accessory-level (LPO-level) wheel locks, which are now available on all models. That’s it for the exterior. 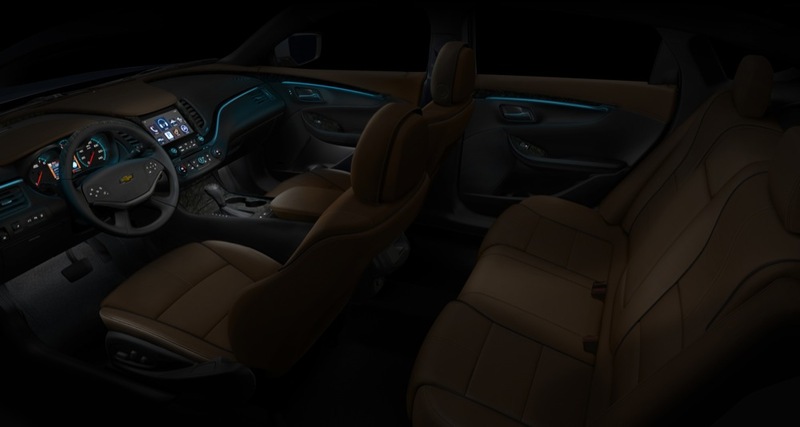 The interior, meanwhile, gets the expanded availability of Jet Black Premium Cloth/Leatherette interior color combination, which is now available with LT Convenience Package. And that’s it, folks. 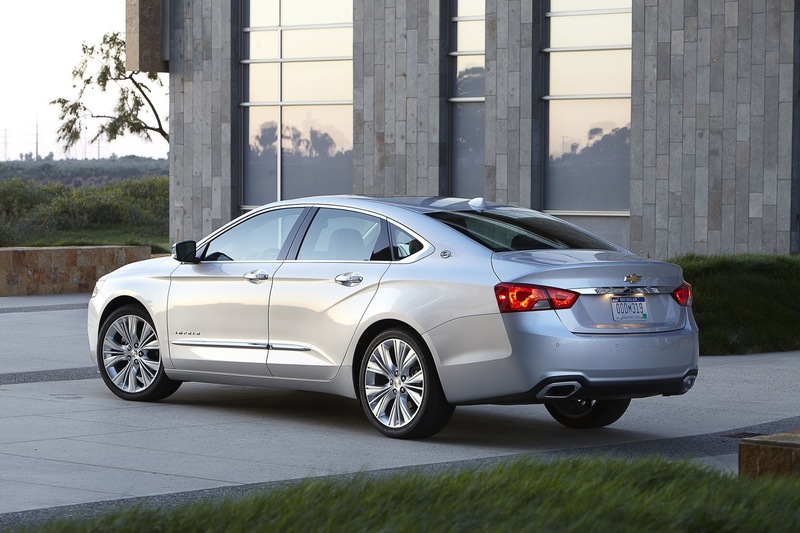 If this isn’t an indication that GM/Chevrolet have given up on the Impala, then we don’t know what is. Wait a minute. 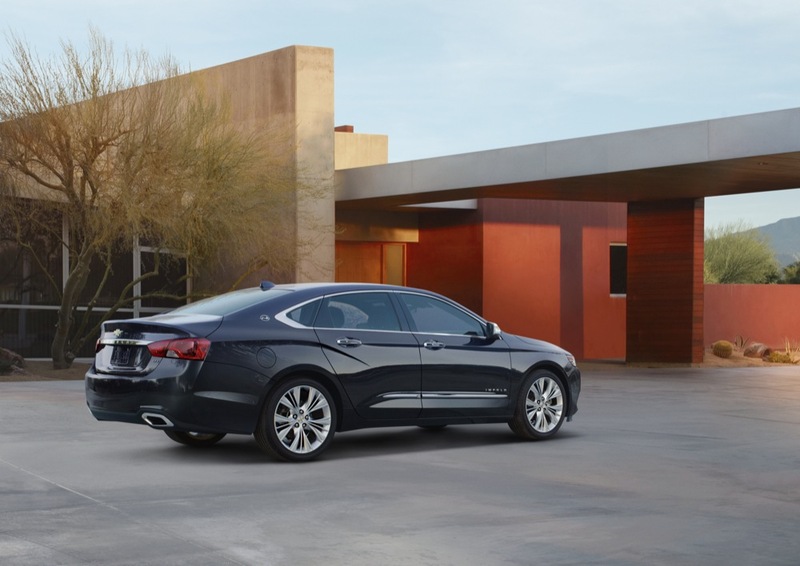 Yes we do: GM’s cross-town rival, Ford, has just announced that it will no longer offer passenger cars and sedans in North America, meaning that the Impala-competing Taurus will soon be discontinued. 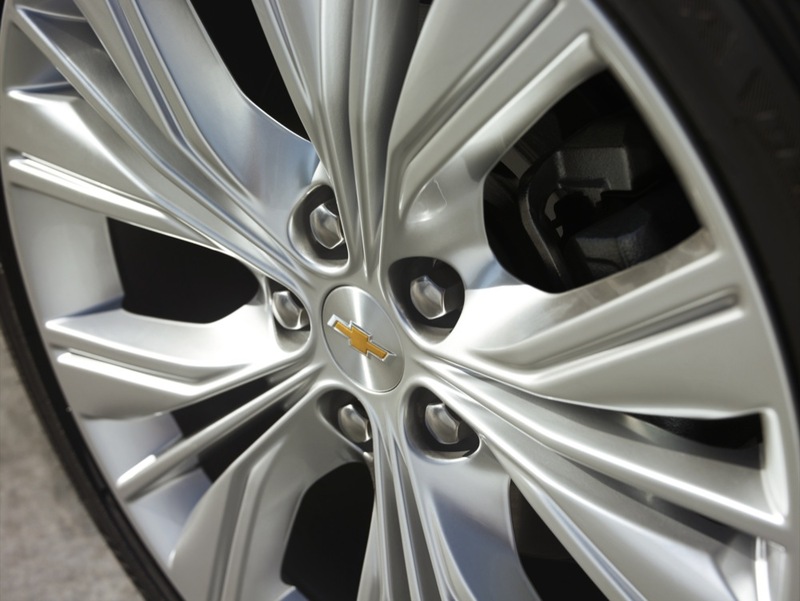 Previous story Should GM Spin Off Cadillac? 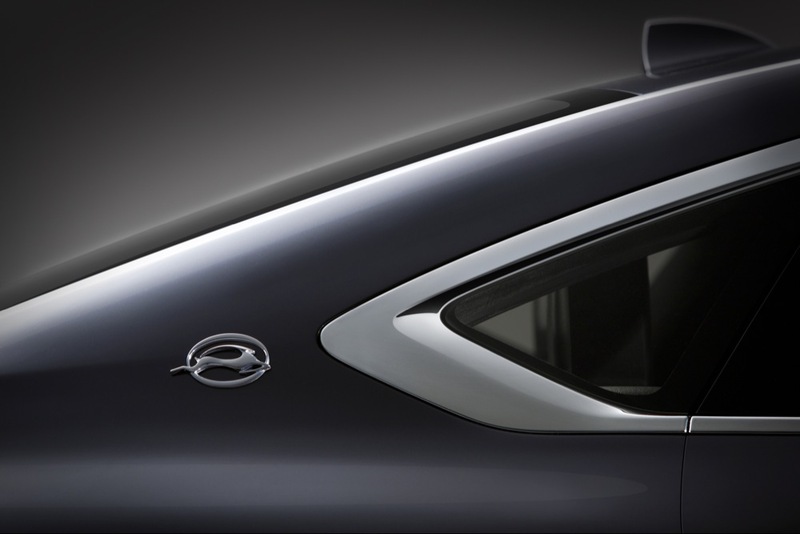 Next story Ford Axes Its Passenger Car Lineup: A Precursor Or Opportunity For GM? It is going to take a big War to get people back buying American made cars and trucks.I still buy Chevy, Ford and Dodge with a Id# starting with 1 or 2.If your wondering where 2 came from it comes from Canada our good neighbor to the North whos people spend millions coming to our Country.I know I am a dying breed. I agree with Chevy Guy. I’ve been a GM person all my life. 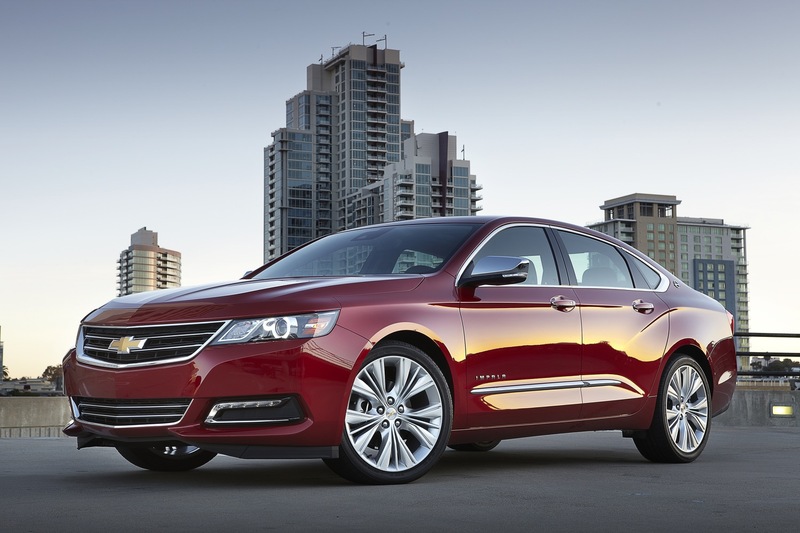 GM has made one of the best cars ever in the current Impala. They have failed to promote this car at all. What a shame. It has rave reviews and opportunity for good profits if they raised sales through promoting it. 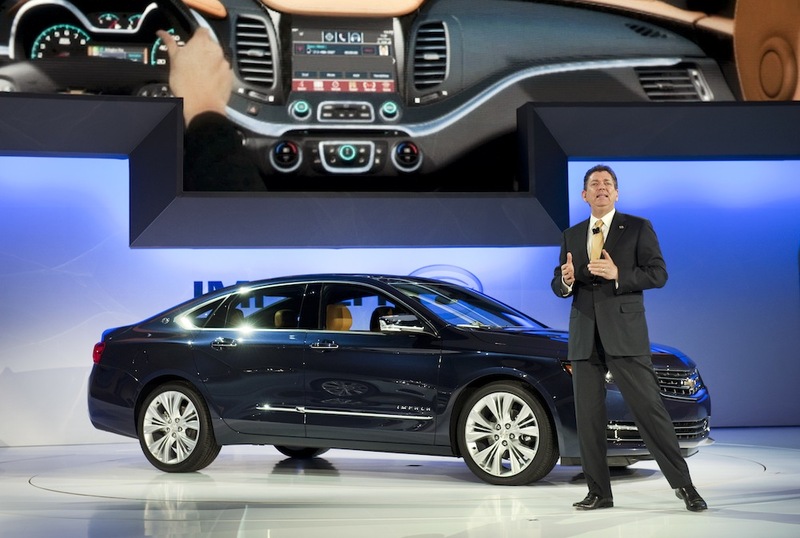 But no; GM will follow in Ford’s erroneous footsteps and kill their flagship sedans, I don’t want to drive a truck, GM! They want to kill the sedan and build more SUVs and trucks, Don’t they have enough of these offerings already? With gas prices on the rise again and to spite those of us who just want to drive a near luxury car, this is a huge mistake. Wait until the next surge in gas prices and see how quickly their thinking changes. 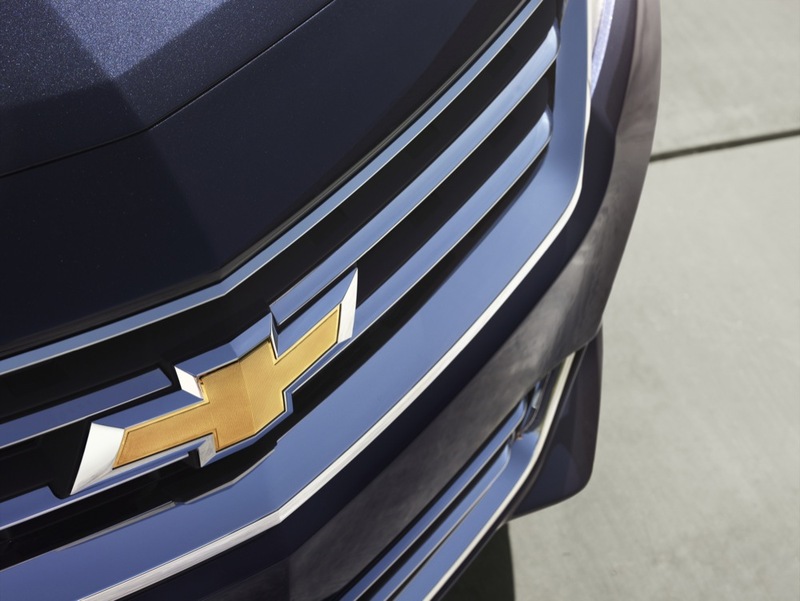 Go ahead, GM. be short-sighted and give the business to Toyota! on the Premier, the inside says Cadillac. I’ve owned Honda, Lexus, Toyota and BMWs over the years along with several “domestic” models and this car is outstanding. without the volume model of Fusion to defray development & production costs, there is NO future for Lincoln sedans either. I still just don’t get the crossover thing. They’re not actual SUVs. 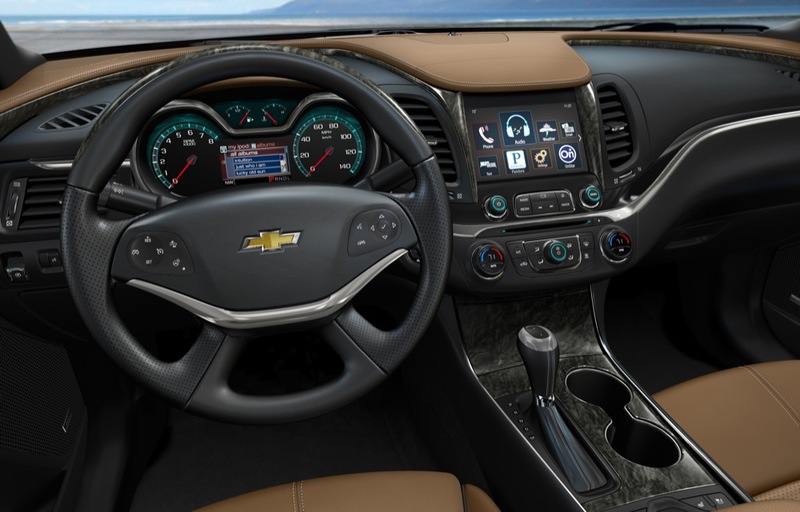 They have “just enough” all-wheel-drive systems, with no real ruggedness or capability. They don’t even try to look like real SUVs because of their aim for “sportiness” in their designs. They tend to get pretty decent gas mileage now, but they have to give up a lot of performance and smoothness to get it. A lot of ’em have some decent space, too, but it’s really not Earth-shattering. And they don’t have a real “high ride”. Which, personally, is a drawback for me, but for those who like it, being slightly higher up than the average car just isn’t a whole lot to boast about. I fully agree with Aaron. 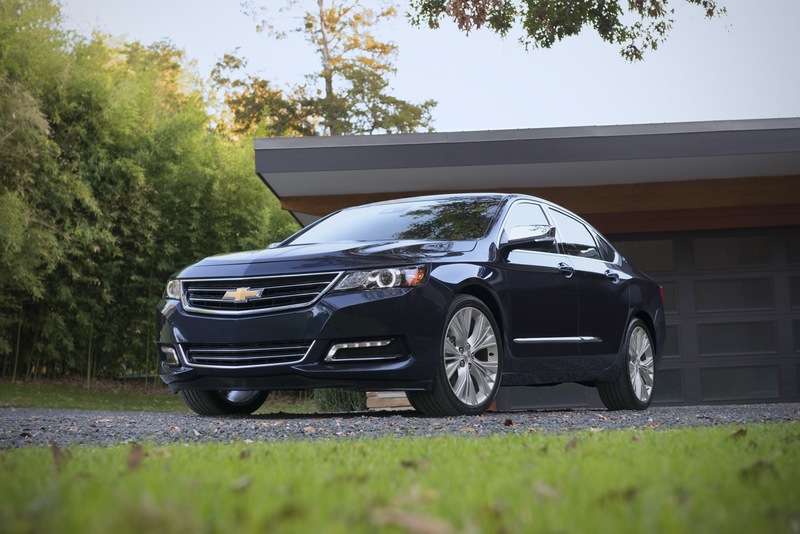 I want a smooth-riding, good looking sporty and comfortable sedan like the Impala and not a high-riding SUV, a so-called crossover with a 4 Cylinder engine that is “trendy” for the moment. If I can’t find what I want at GM, I will be forced to look elsewhere. 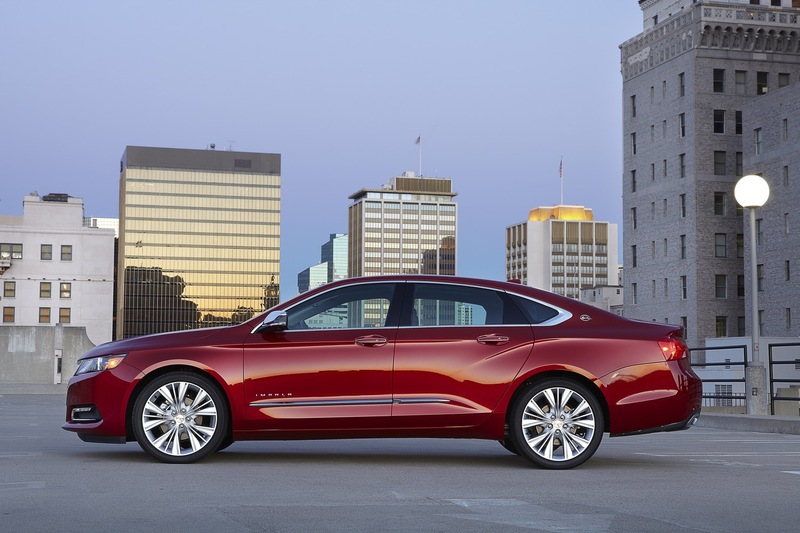 I currently like the Impala and the Lacrosse and don’t want to buy a trucker “wannabe”. And I don’t want to buy a car that GM is going to scrap. 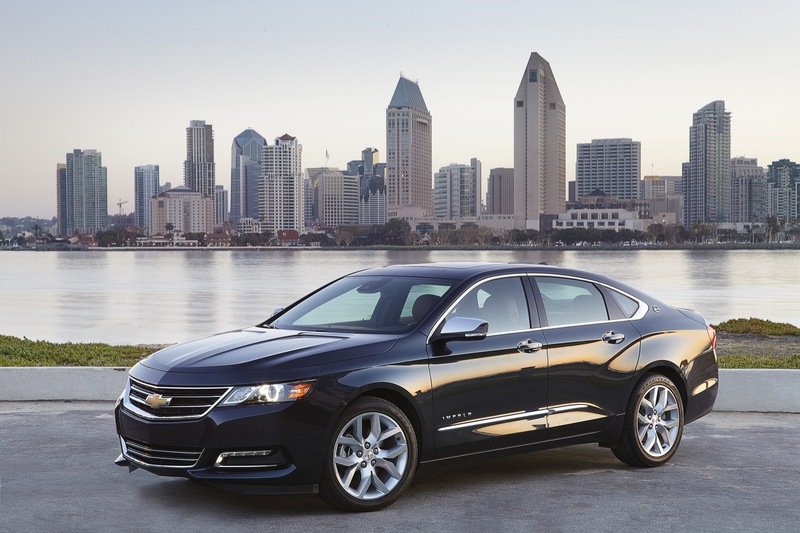 Chevy needs the next generation Impala for the reasons given and it need to have all the upgrades mentioned. 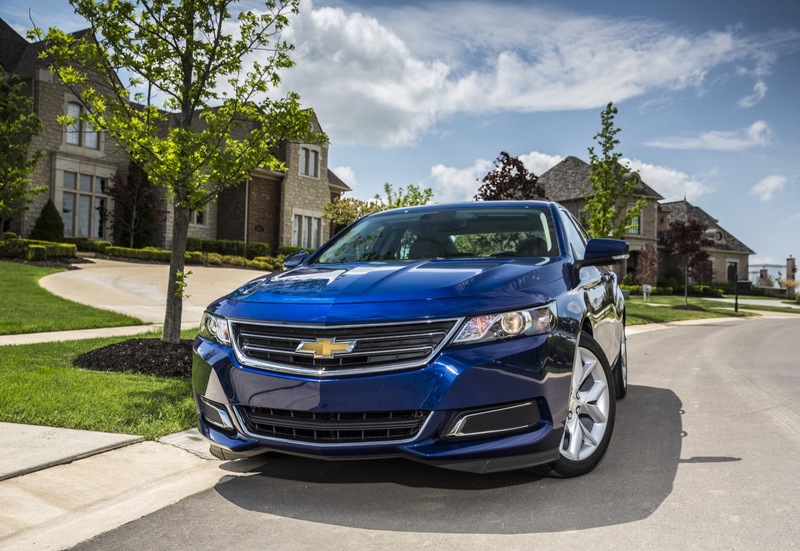 I have a 2017 Impala Premier. Everything but a sunroof. For 28K the vehicle is unbeatable. I drive a lot of upscale rentals like Mercedes in Europe and nothing comes close for the price. 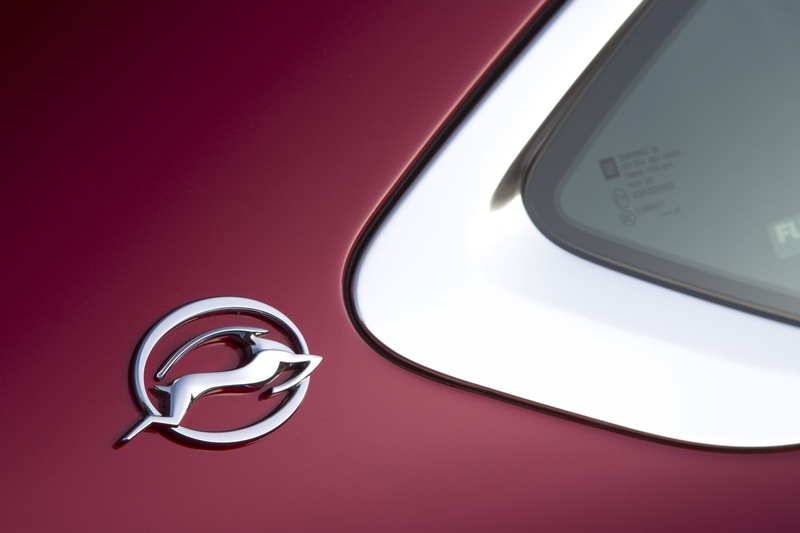 The car has a CR rating of 91 and is one of their top ten vehicles. 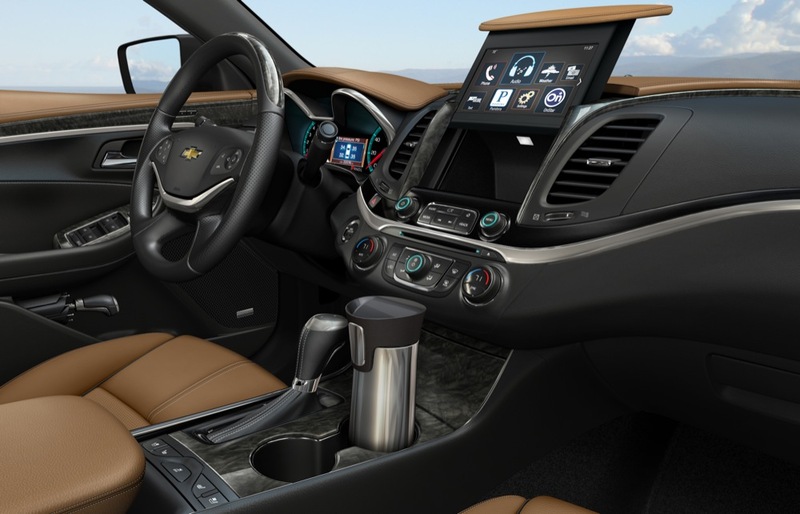 GM needs to promote the car properly. This thing rides way better than an Avalon and Maximas stink since Renault bought the company in the early 2000’s. Now that the Obama MPG regs are dead, there is no reason not to promote the car and its excellent V6. 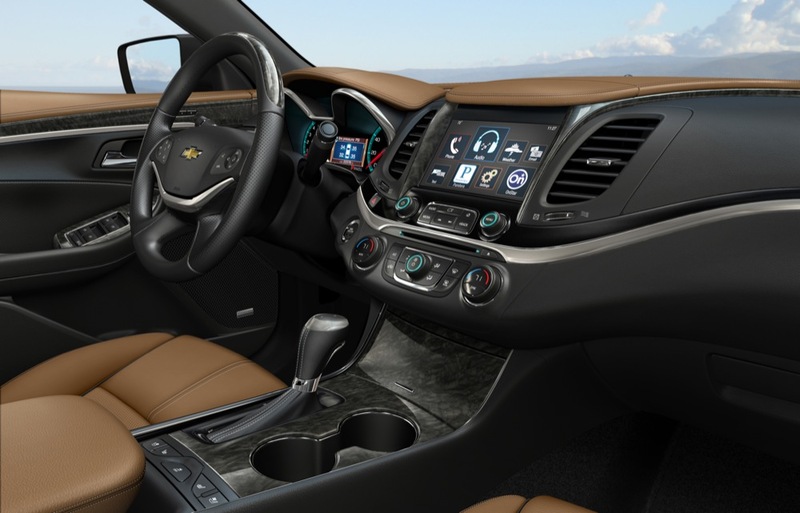 Malibu with a 1.5L and a CVT, no way!! 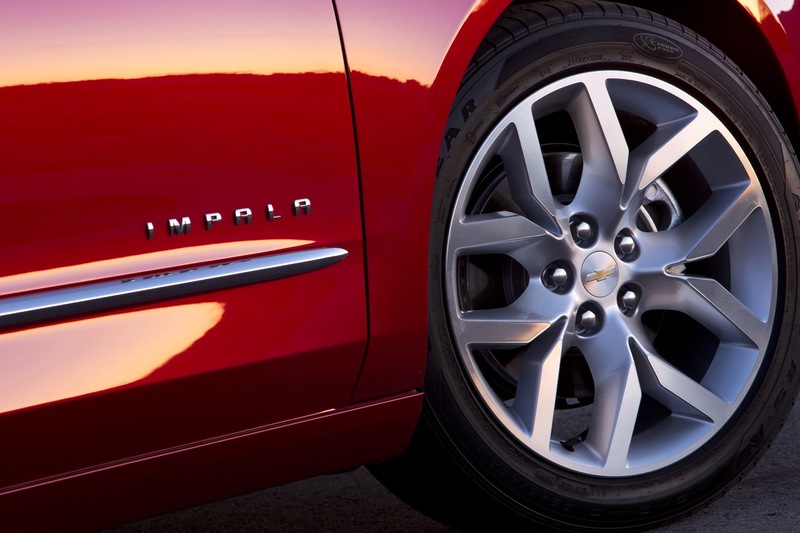 Impala is THE car. 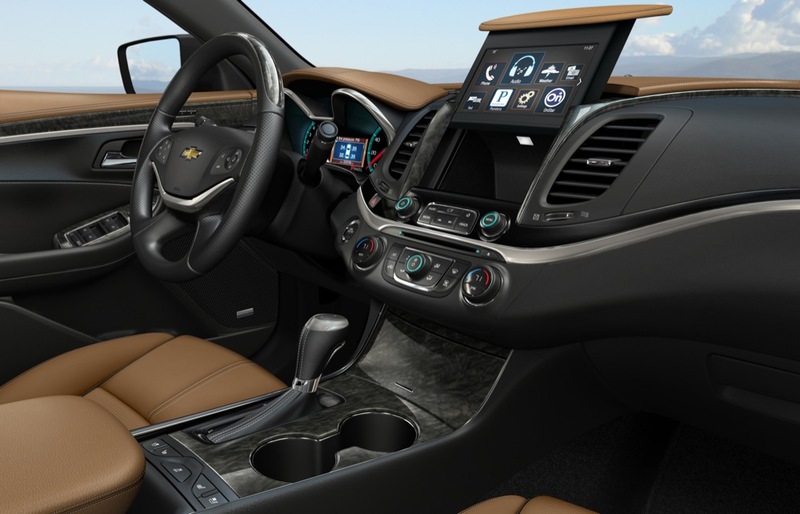 Trying to decide between 2020 Traverse or Impala. My Yukon Denali lease is up in November 2019. And my GMC truck lease is up in October 2019. 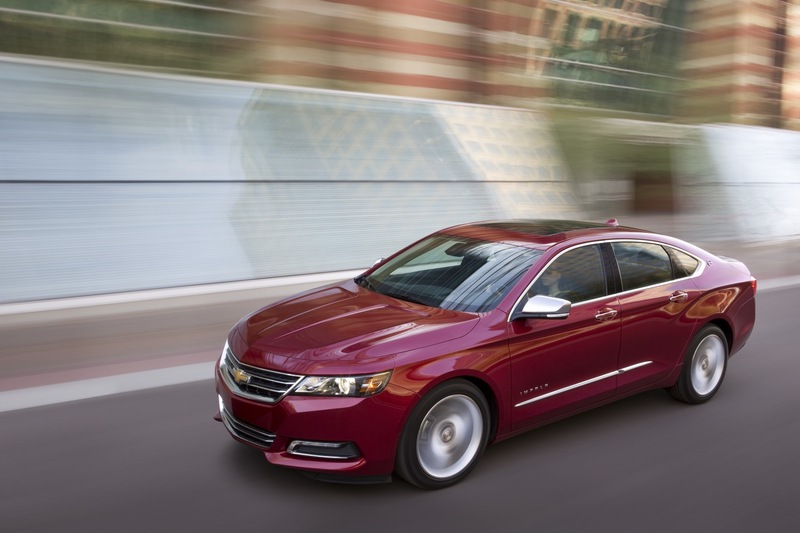 Bring back front drive SS Impala, I had a 2006, It would give me 28 mpg on highway and great performance ! Good in snow. Don’t see why they couldn’t. The XTS is front wheel drive and the same platform as the Impala and it has a TT V6. Just stiffen up the suspension a bit a thereyou have it a semi sport. I wouldn’t give it the super sport name because in my opinion no front wheel drive car can be worthy of the true super sport name. 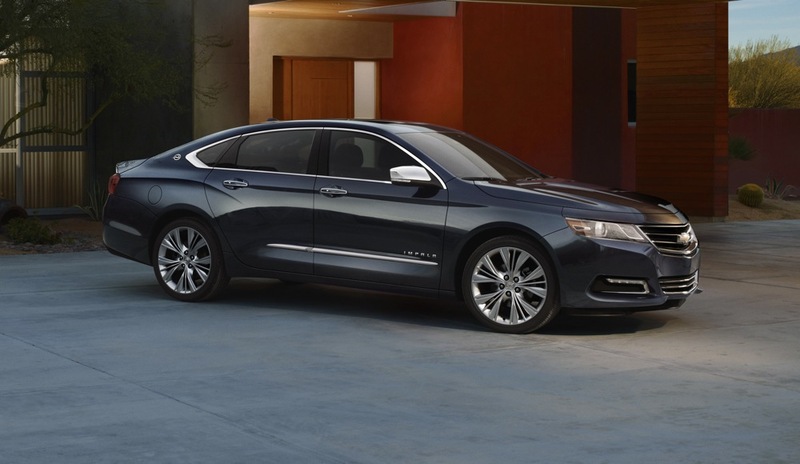 I hope they dont get rid of the Chevrolet Impala because it’s a great car, just because of Ford is stop making theirs doesn’t mean Chevy do the same. 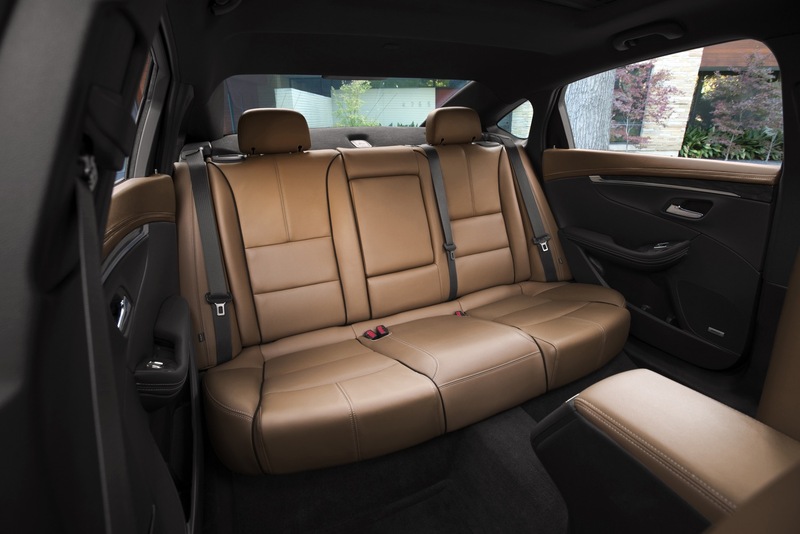 The Impala will have competitors, look at the All-New 2019 Toyota Avalon and more but the Impala is one of the top BEST known family car. 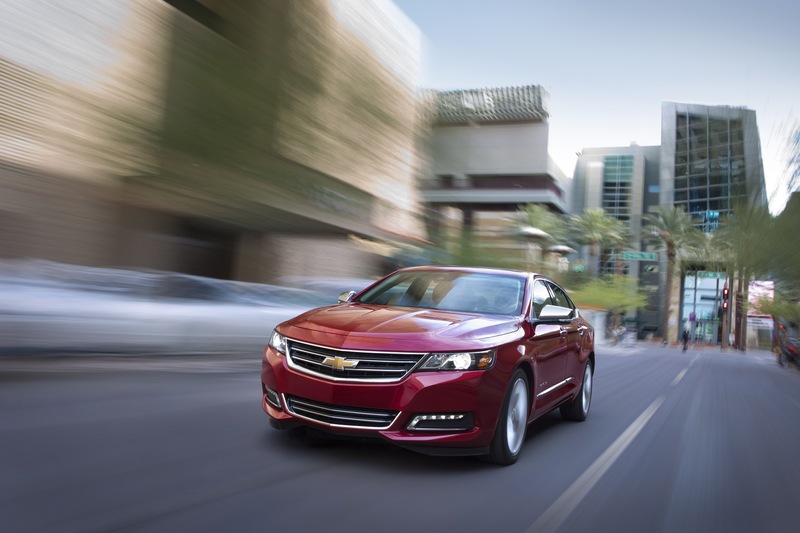 Meanwhile what about the families who love a family size car, the Malibu cannot take over the Impala’s spot. The Impala is the GREATEST full size car I know. 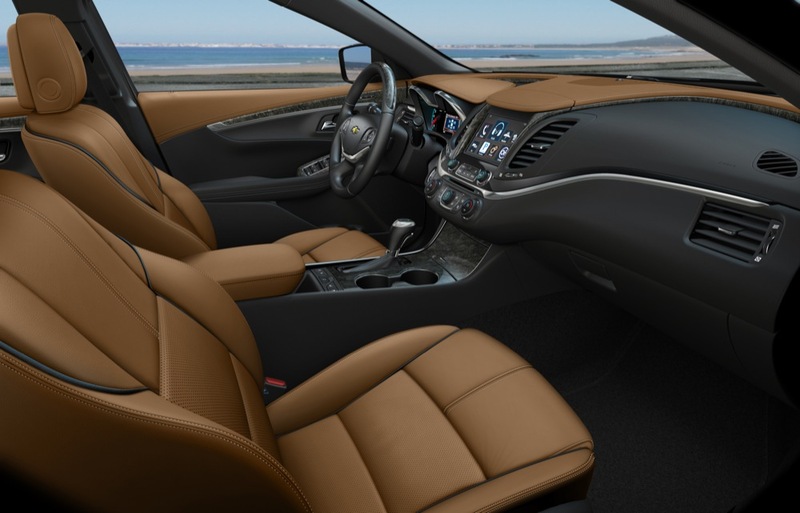 Buick Lacrosse is steal in the segment and the Cadillac XTS, Cadillac have 3 midsize and up sedans while Chevrolet only have 2, the Impala and Malibu. 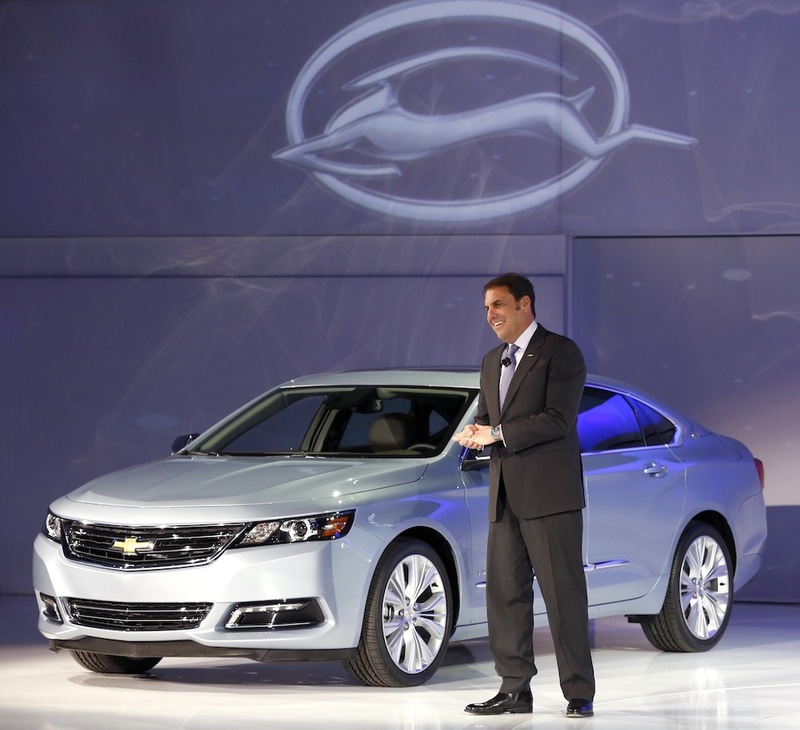 Overall Chevrolet and GM, I beg you please DONT discontinue the Impala. 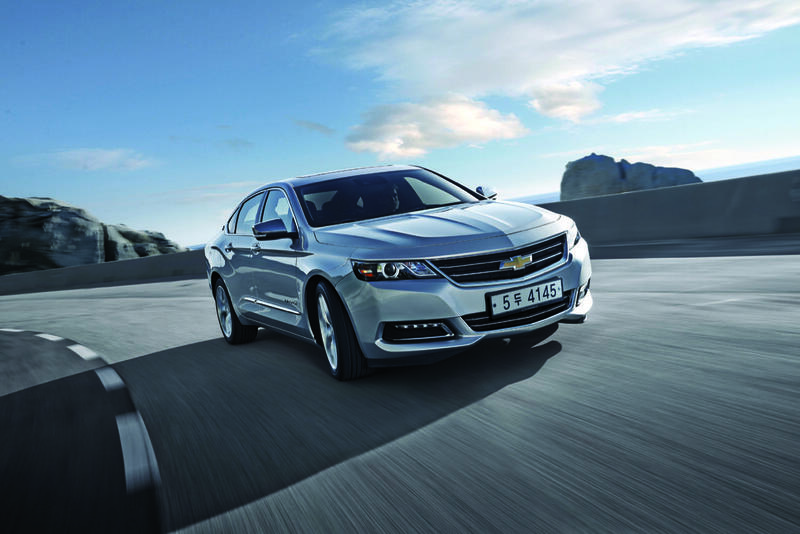 The Impala offers a lot to everyone, you guys stopped the SS that’s one sedan, not another one. 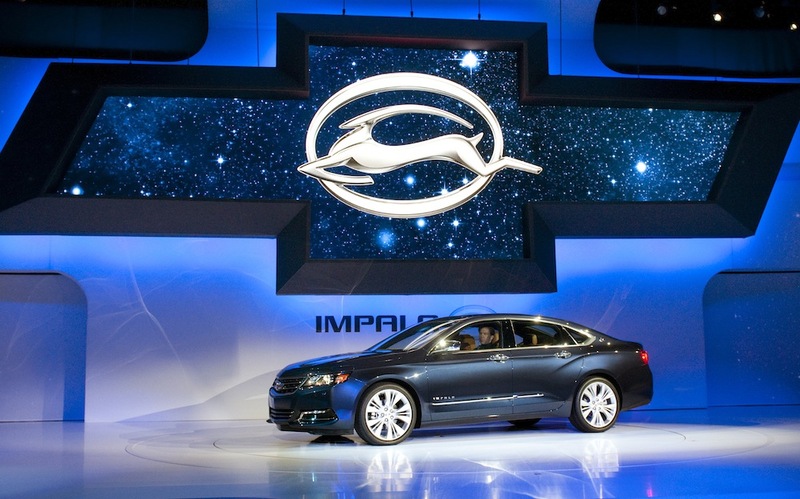 You guys make a new Impala I’ll get one soon a it launches just like the 2018 Impala. 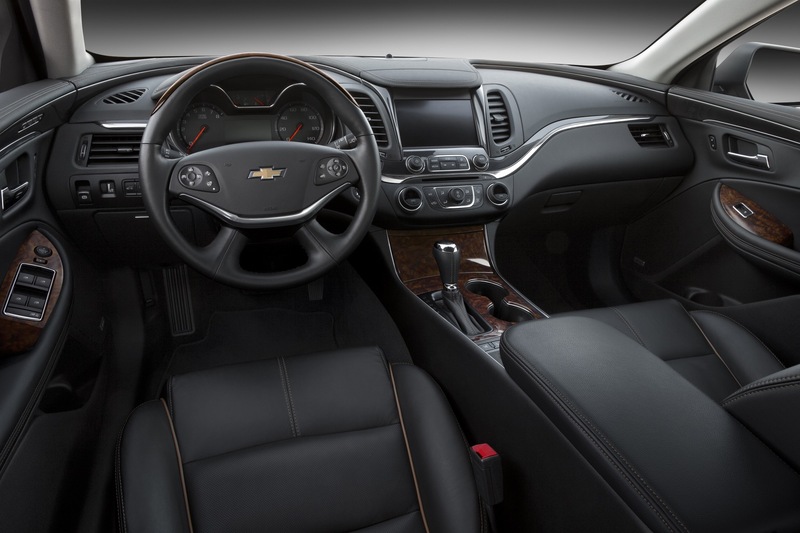 I would love to see a 2019 Impala SS I currently own a 2007 SS now with 260,000 miles I’m holding out for another.